Wir Schaffen das! Go dressed as the German Chancellor with this Angela Merkel mask! Angela Merkel (1954) is active as the first female German leader of parlement since 2005. Merkel is also the first female party leader of the CDU. Merkel is wellknown for her disciplined and cautious leadership and vision to Politics. This is often credited to her upbringing in East-Germany. Her nickname is Mutti, which means 'Mommy'. The Angela Merkel mask is a great combination with the Trump mask or one of our other political figures. Are you getting dressed as a group? Then consider Putin, Obama, Kim Jong Un and Hillary Clinton as your partners in crime! All available at MisterMask.nl. 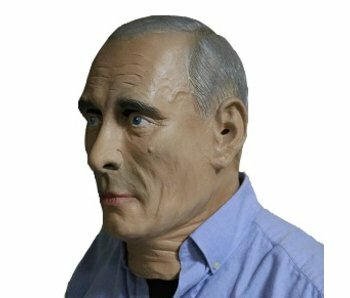 This Angela Merkel mask is made from 100% natural latex, environmental and non-toxic. Adult sized. One size fits most. Comfortable and breathable, see through the Angela Merkel mask's eye holes. Great for Masquerade Parties, Costume Parties, Carnival, Christmas, Easter, Halloween or any other theme party. 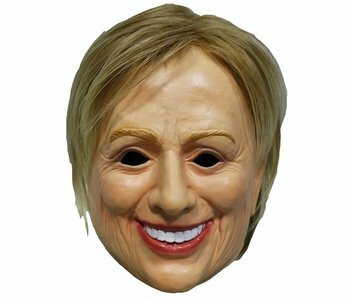 Most realistic Angela Merkel mask on the market this is the hottest celebrity mask of this year's Halloween! 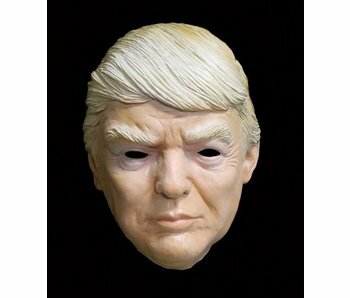 Halloween's bestseller of 2015: The one and only Donald Trump mask! Realistic mask during Halloween and theme parties! Handmade from natural latex. 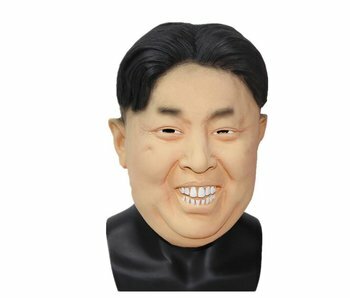 Halloween's bestseller: The one and only Kim Jong Un mask! Realistic mask during Halloween and theme parties! Handmade from natural latex. 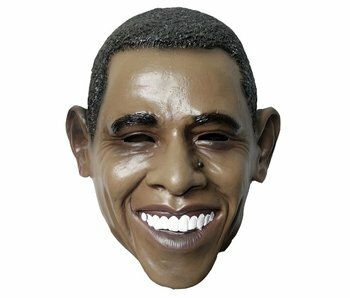 Halloween's bestseller of 2015: The one and only President Barack Obama mask! Realistic mask during Halloween and theme party! Handmade from natural latex. 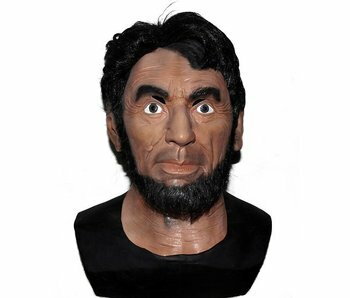 Get it now: The one and only President Abraham Lincoln mask and become the most legendary president in American history! Realistic mask during Halloween and theme party! Handmade from natural latex. 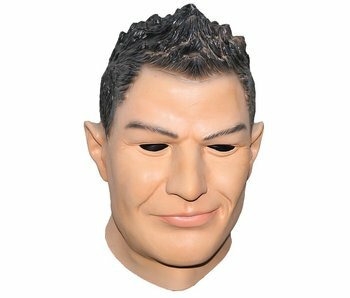 Transform yourself into the world's best football player with the Cristiano Ronaldo mask! A great eye catcher during Halloween, football matches and theme parties! Handmade from natural latex. 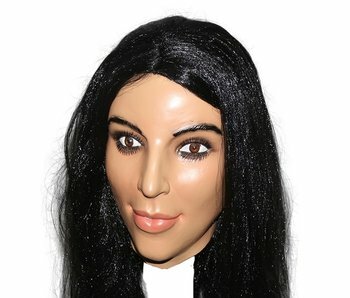 Transform yourself into an outrageous celebrity with the Kim Kardashian mask! A great eye catcher during Halloween and theme parties! Handmade from natural latex.